Seemingly unable to compete in a sector dominated by iTunes and shifting towards Spotify and other music streamers, digital music pioneer eMusic quietly merged with e-book distributor K-NFB yesterday. A brief statement (full text below) to partner labels marked the shift, rather than a press release. Known best for its Blio e-reader software, K-NFB was founded by entrepreneur, “futurist” and now Google exec Ray Kurzweil. 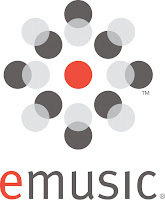 Founded in 1998 as a digital home for independent music, eMusic charged users a monthly fee for a specified number of downloads rather than the industry standard 99 cents. eMusic subscribers who used their full allotment often paid as little as 25 cents per track, and that kept major labels from participating. Forced by a marketplace increasingly used to find what it wanted when it wanted it, eMusic began to shift its pricing strategies in recent years and the major labels slowly made more product available there. But that left eMusic without a real point of differentiation. Both the eMusic and K-NFB brands will survive for now, with the combined company operated as Media Arc and offering 17 million songs, 40,000 audio books and 600,000 eBooks. For consumers, it's a space already served by Amazon and iTunes, but Media Arc hopes to partner with electronics manufacturers, retailers, MVPD/wireless companies, and others with a multimedia to offer a digital media content solution. We are excited to announce today the merger of eMusic and K-NFB Reading, Inc. (d/b/a Blio, Inc.) into a single company called Media Arc, Inc., which will offer a comprehensive source of more than 17 million songs, 40,000 audio books and 600,000 eBooks. 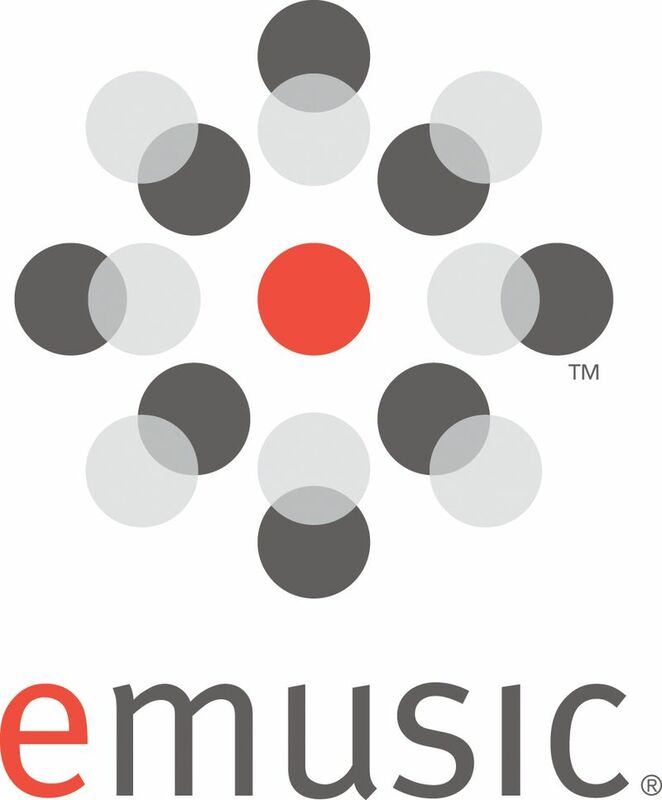 Both eMusic and K-NFB will remain as operating units of Media Arc, Inc.
As a new company, eMusic and K-NFB will leverage their combined technologies and expertise to create a consumer-centric interface that makes discovering, interacting with, and purchasing all kinds of media content more accessible and seamless for consumers. The goal is to be able to sell more content for our partners by providing electronics manufacturers, retailers, MVPD/wireless companies, and others with a multimedia content solution to better compete in today’s market. Media Arc’s mission is to provide the best digital media discovery experience possible by leveraging cross-content insights to recommend new music and books to avid readers and music collectors alike. This will present both authors and artists with a unique opportunity to expand their fan base, reach new audiences, and of course sell more content. Founded by Futurist Ray Kurzweil with financial backing from former Microsoft CFO Michael Brown and media distribution giant Baker & Taylor, Blio, Inc. has built one of the most technologically advanced e-readers on the market. eMusic is a pioneer of the digital music space, with roots in helping music fans discover their next favorite artist or album dating back to 1998.